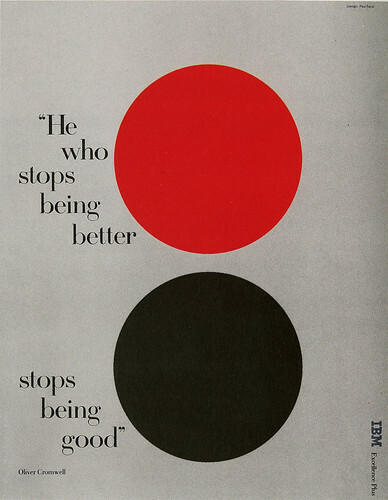 I love this ad for IBM Paul Rand designed. It’s an amazing sentiment and motto for life. oh I love that one Dana!